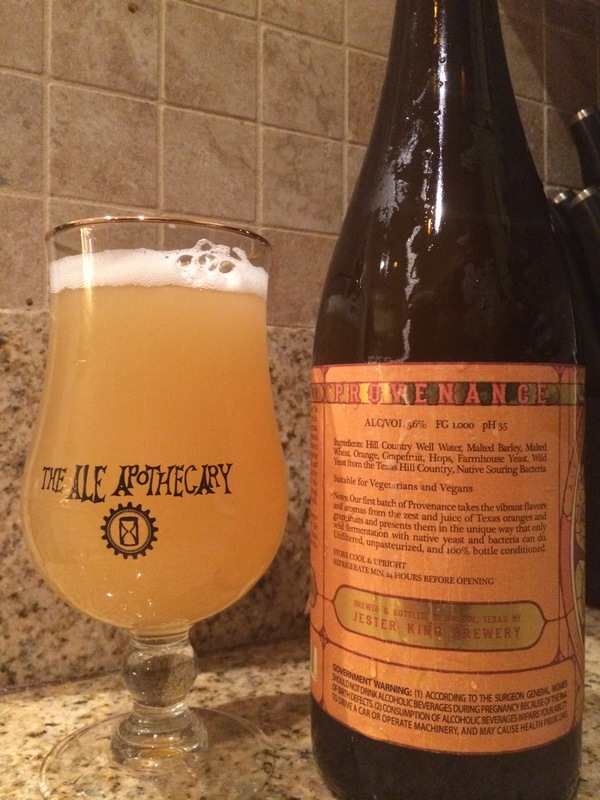 Jester King orange and grapefruit Provenance is far better than the ratings would suggest. Dry, juicy seeason with bittering and mineral finish is as refreshing as sitting on a jacuzzi jet. This reminds me of when I jizzed in my pants over Cisco island reserve and no one supported my deviant viewpoints. I really liked this and feel that maybe these myeh “4.0” ratings are based on an inundation of great Saisons recently. OR MAYBE ITS BECAUSE IT GUSHED ALL OVER MY GRANITE LIKE A PLEASURE FACTORY.